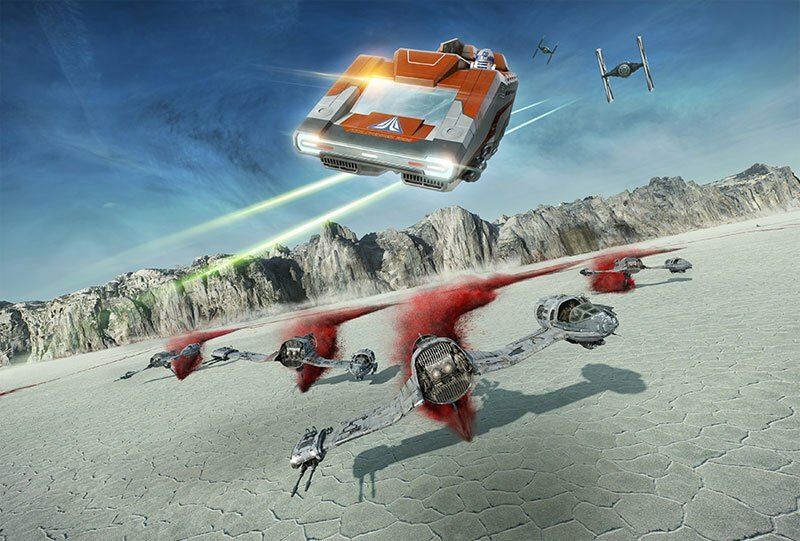 Disney Parks have revealed new photos giving you a look at planet Crait from the extension to the Star Tours ride, based on scenes from the upcoming Star Wars: The Last Jedi. You can ride the Starspeeder through the middle of an epic battle in the updated attraction opening at Disneyland park and Disney World’s Hollywood Studios on November 17. Check out the photos in the gallery below! Lucasfilm‘s Star Wars: The Last Jedi is written and directed by Rian Johnson and produced by Kathleen Kennedy and Ram Bergman. J.J. Abrams, Tom Karnowski and Jason McGatlin are the executive producers.